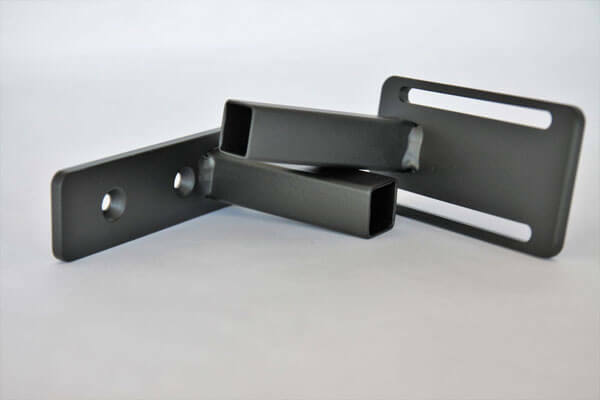 Ultra Tool & Manufacturing can provide complex metal stamped and fabricated parts and components for use in the exploration, production, containment and distribution of oil and gas. Our capabilities and expertise are aligned to manufacture parts for the ever-growing wind and solar sectors. We've established ourselves as a premier supplier by creating high-performance parts that exceed tight quality control standards for safety.